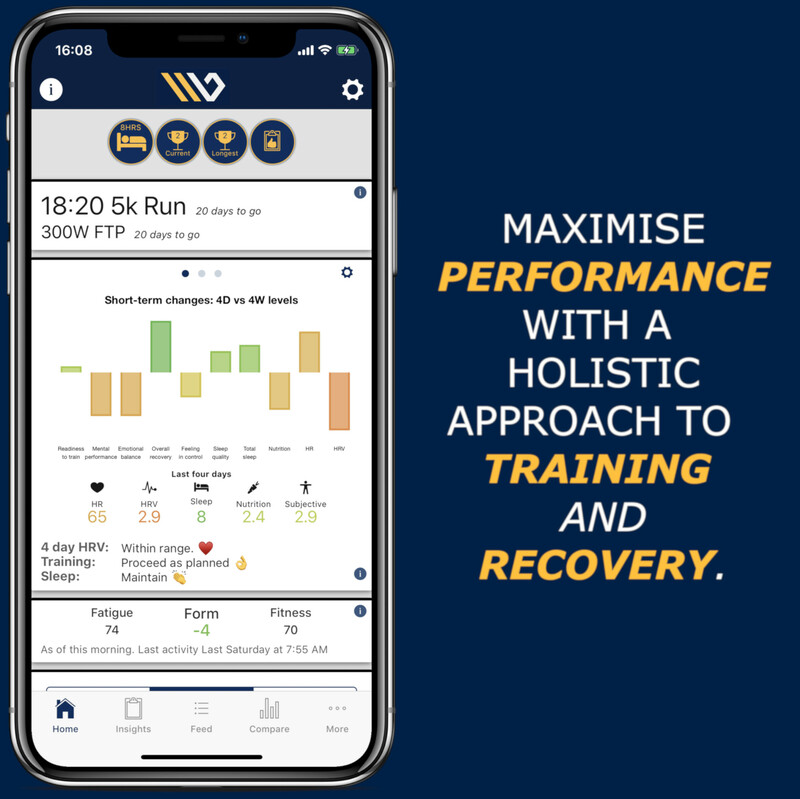 Wattson Blue is a mobile app for athletes and teams that helps them manage their training and recovery in order to improve mental and physical well-being in athletes and maximise their long term personal performance. 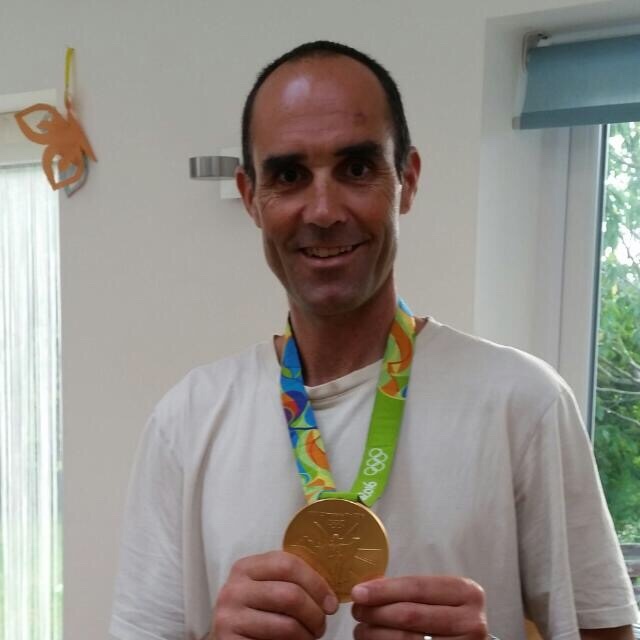 Join athletes at University of Oxford and beyond who are training and resting smarter with Wattson Blue everyday. Wattson Blue is being used daily by elite student athletes to monitor their training and recovery regime. The app has a user friendly interface that fits into the routine easily. I love how the app gives me quantitative feedback as to how I’m feeling, particularly on fatigue. It lets me know when I can push on and when I need to look after myself. 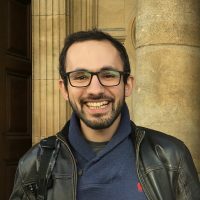 Vassilis Ragoussis stroked the Oxford winning Blue Boat to victory over Cambridge in 2017. 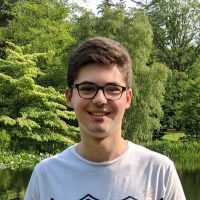 This year he has been using Wattson Blue to defend his victory, whilst also juggling his work load for his DPhil in Clinical Medicine at the University of Oxford. It’s a really simple way of tracking how I feel with instant feedback. I can easily take a morning HR using the app, which can help you identify early warning signs of illness. Abigail Killen is in the final year of her DPhil in Physiology, Anatomy and Genetics. Last year, Abi suffered from injury and has returned fighting for her seat in this years Boat Race. The app has helped her to identify how to approach her day by reflecting on her upcoming schedule. I’ve found the app to be really helpful, particularly in identifying external factors that may have impacted performance on particular training days. 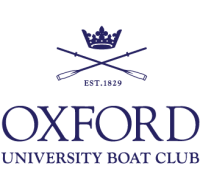 Beth Bridgman studies Maths at the University of Oxford and has been using Wattson Blue as part of her campaign for the 2018 Boat Race. Having competed for Osiris in the 2017 Boat Race, Beth is keen to step on this year through those coveted marginal gains. It’s obviously one of the best apps of its kind out there. Will Geffen has worn dark blue for three winning Boat Races competing for Isis in 2014 and 2016 and the Oxford winning Blue Boat in 2015. He returns for this years Boat Race campaign, whilst studying for a MChem in Chemistry at the University of Oxford. As a scientist, I love the graphical feedback and trends that Wattson Blue provides on how I am feeling. 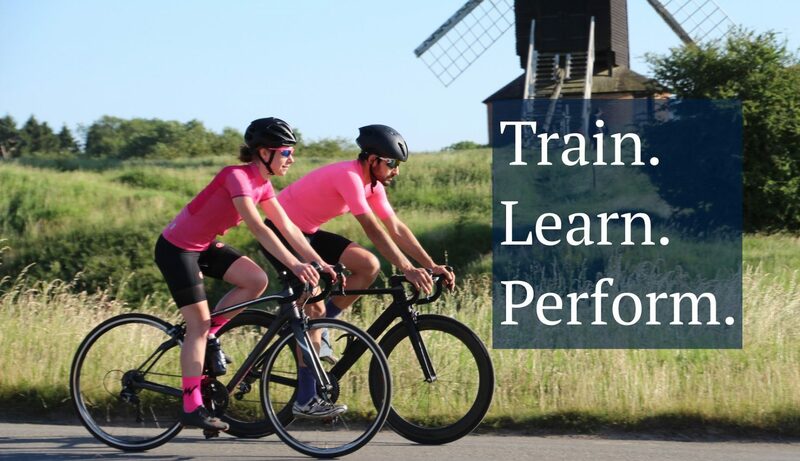 I can monitor the impact of heavy training loads on my performance both on the water and in the laboratory. 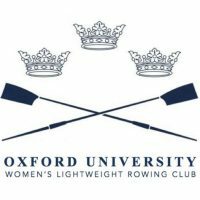 Emily Hinson balances her studies as a DPhil in Physiological Neuroimaging at the University of Oxford with the intense training programme of the Oxford University Lightweight Women’s Boat Club. It makes so much sense. I think it’s easier for people to be more honest with the app than they might be with a coach. 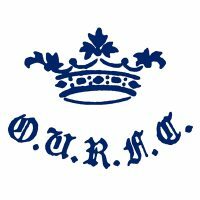 Alice Roberts returns this year to represent Oxford University Women’s Boat Club for the 2018 Boat Race. She has been using Wattson Blue throughout the season to help her gain an edge over the competition. 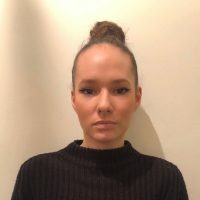 As a Physics and Philosophy student at the University of Oxford, she self describes as a reflective person, and the app enables her to quantify more qualitative metrics. Wattson Blue looks great and works. It is so accessible- everything is at your fingertips. 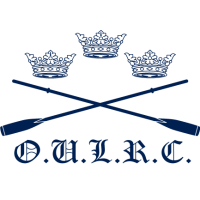 Eleanor Watts is this years President for the Oxford University Lightweight Boat Club, whilst studying for her DPhil in Cancer Epidemiology.